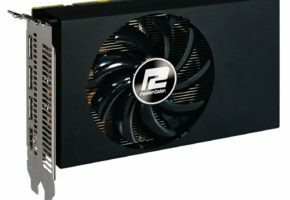 TUL Corporation, a leading manufacturer of AMD graphic cards, today added a new HD7970 graphics solution with dual cooling fan design: the PowerColor HD7970. 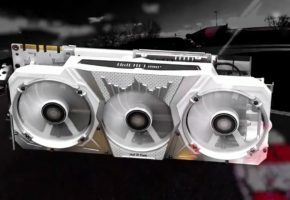 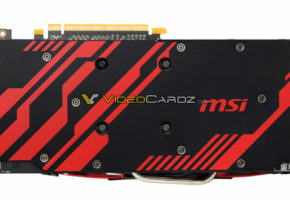 Equipped with PowerColor exclusive cooling solution, the latest HD7970 lowers down 10% temperature through 92 mm ultra big fan and unique SSU-shape heat pipe design; while dissipates the excessive heat efficiently, it delivers low noisy level up to 15% quieter than reference version, providing no-compromise cooling effect with silent gaming environment. 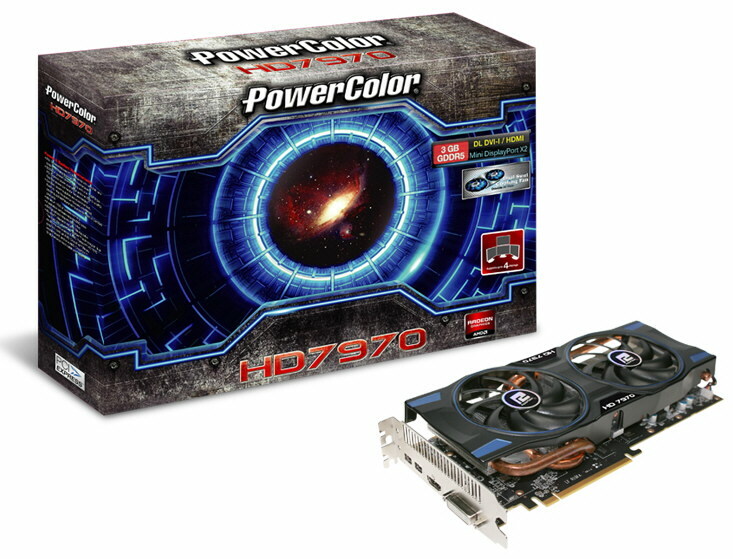 The PowerColor HD7970 has core clock at 925 MHz and memory clock at 1375 MHz; with compatible with PCI Express 3.0, enabling unprecedented gaming performance by doubling the bandwidth per lane of previous generation. 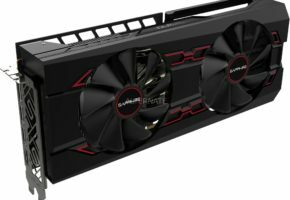 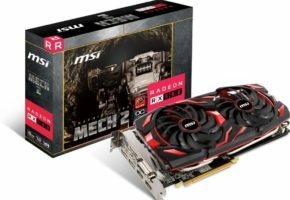 With 3GB GDDR5 onboard memory, the latest HD7970 allows the highest bandwidth for demanding DirectX 11.1 gaming title, delivering the astonishing image quality up to six displays by utilizing AMD Eyefinity technology. 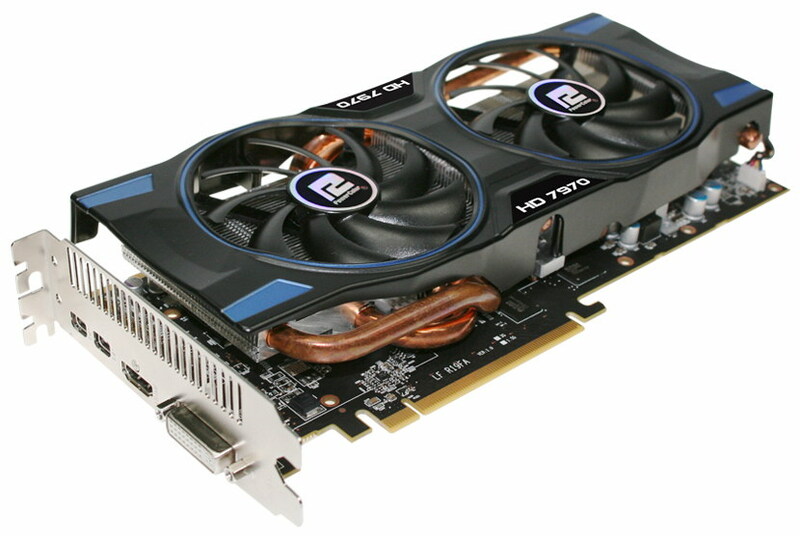 The latest HD7970 takes advantage of AMD PowerTune technology, enabling higher clockspeeds while needed through unused TDP headroom, delivering the best power efficiency. 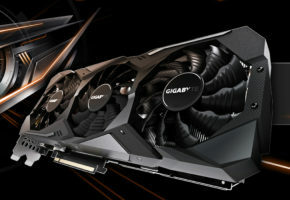 Also, with the support of AMD APP Acceleration, it creates a “co-processing” environment of GPU and CPU, simply speeds up the everyday applications.